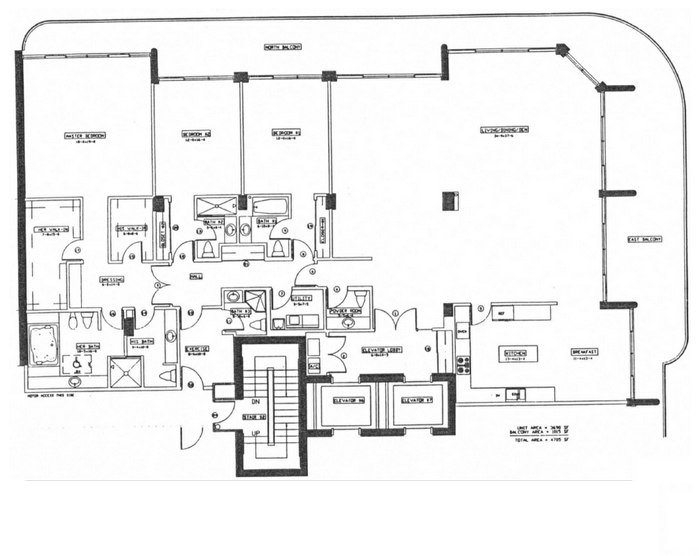 The Palace Bal Harbour condo is one of the landmark developments in Bal Habrour. Constructed in 1994, it features 21 floors containing 102 luxury units. 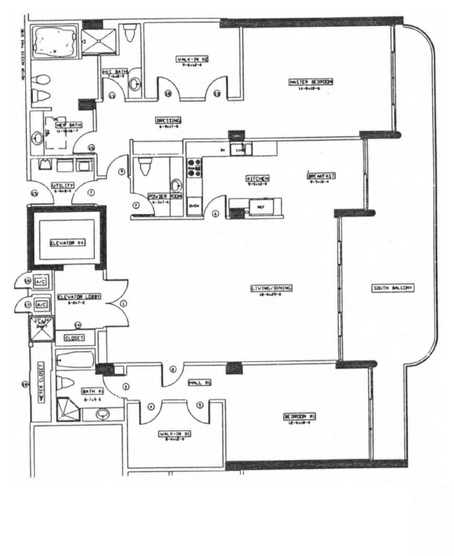 The size of the residences range from 2,050 to 3,690 square feet. The condo is called the Palace for a reason. Residents are treated like royalty and enjoy an array of lavish amenities and first-class services. The beauty of living in an oceanfront building is having direct access to the beach and panoramic views of the ocean. 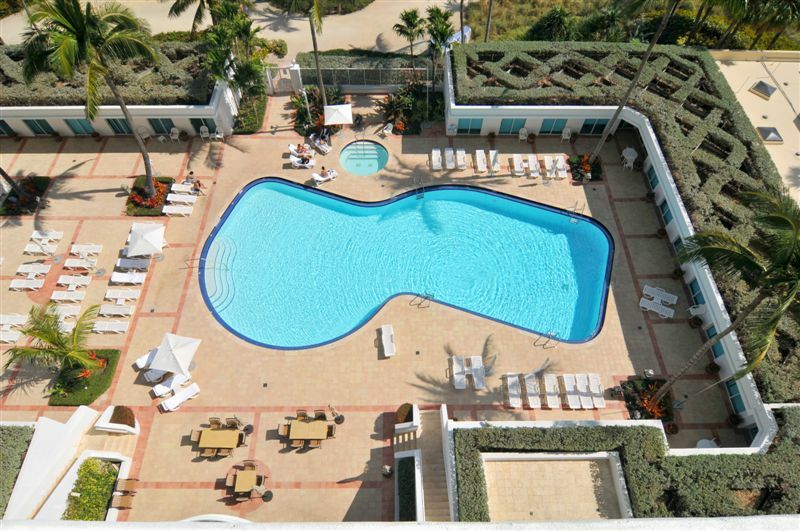 The Palace Bal Harbour offers you that and more. As a resident, you can enjoy the mesmerizing views right from your spacious balcony. You can walk to the best shopping and dining in the area. Experience the prestige and convenience of residing near the world-famous Bal Harbour Shops and Miami Beach. 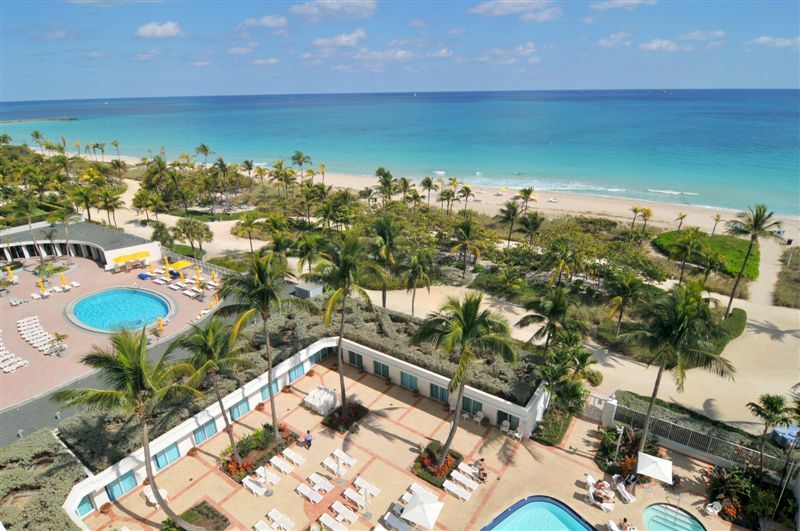 At The Palace Bal Harbour you may feel like you are on vacation year round. Having the white sandy beach as your backyard allows for tons of fun in the sun. Residents have access to the tennis courts and a heated swimming pool with comfortable cabanas. There is an excellent fitness center and a fine restaurant. Relaxation is a must at this palatial complex, with a lavish, full-service health spa. As for the units at The Palace Bal Harbour, expect nothing less of perfection. 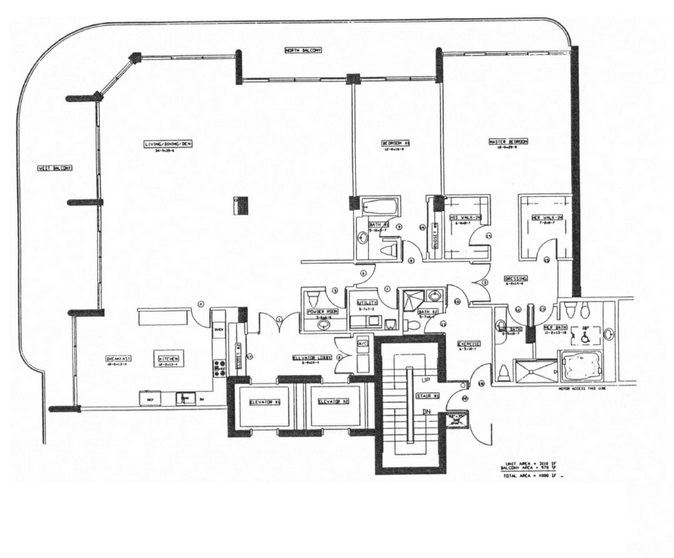 Expansive floor plans and high ceilings, tile and marble floors are what makes these residences especially attractive. 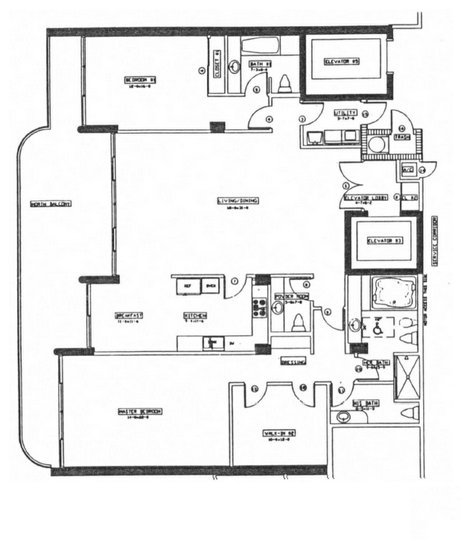 The kitchens feature granite countertops, designer cabinets and state-of-the-art appliances. Recessed lighting adds to the gourmet kitchen ambience. The baths offer Roman tubs, granite or marble countertops and many other luxurious details. 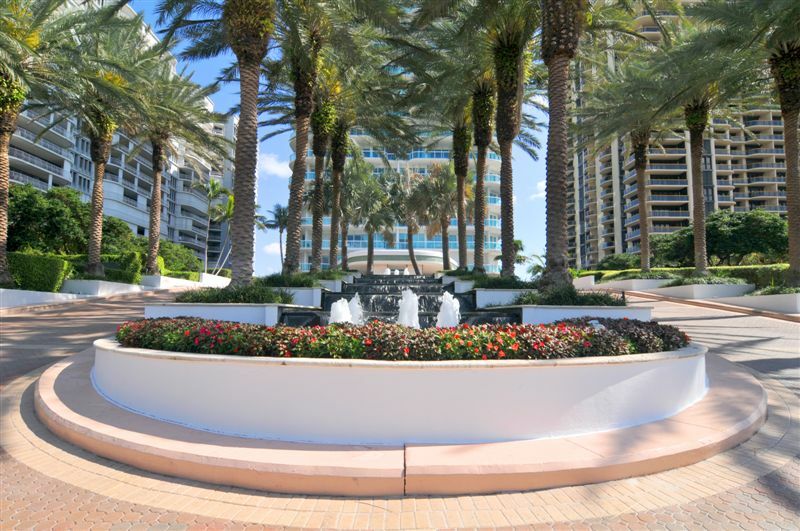 Living at The Palace Bal Harbour makes it easy to explore all that South Florida has to offer. You will be only a short drive away from the famous streets of South Beach, like Lincoln Road, or Ocean Drive in Miami Beach. To the north, you will have nearby cities like the charming Sunny Isles Beach with its diverse dining, or Aventura and its popular Aventura Mall. 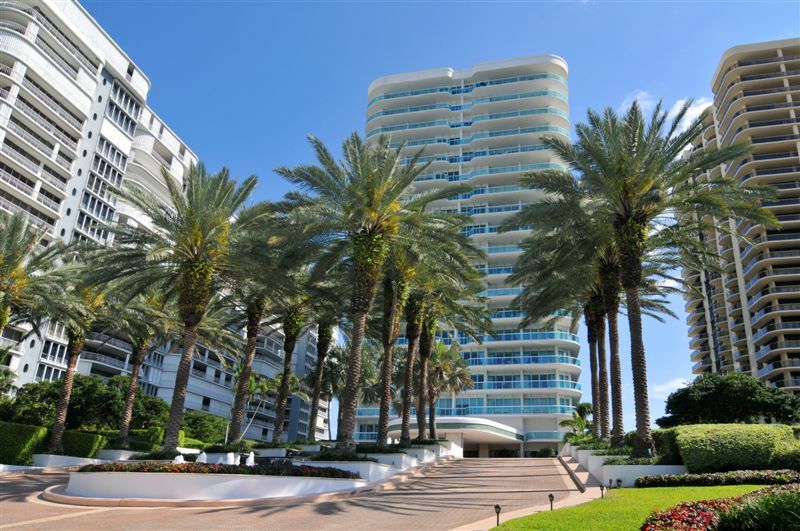 Head more north and you will find yourself in the delightful Fort Lauderdale and the famous Las Olas Boulevard. 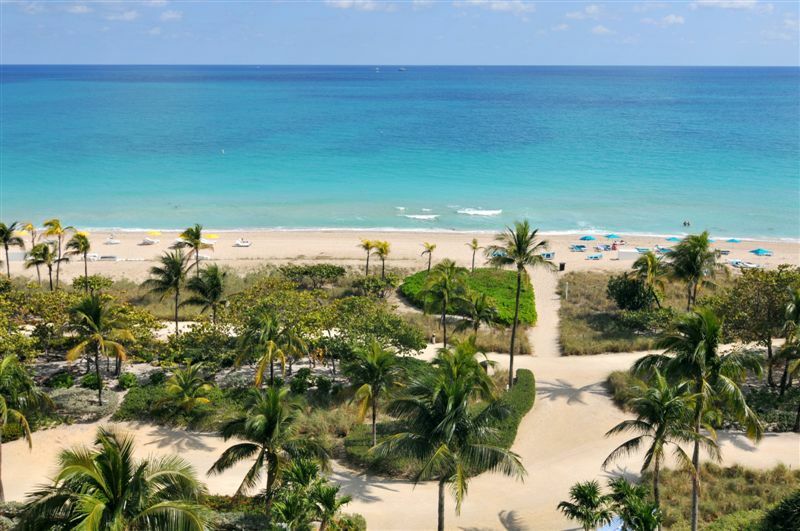 Recreation possibilities are simply endless when you reside in The Palace Bal Harbour.